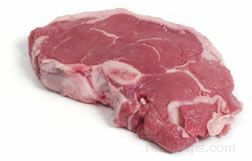 Whole cuts and scraps of fresh lamb can be rolled, cubed, or ground in a food store or meat market into various products that add convenience for the consumer. 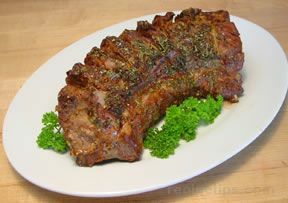 The whole breast is often boned and rolled into a roast. 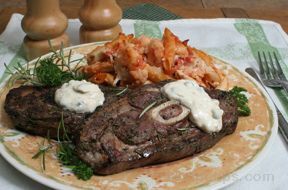 It is usually stuffed and braised. 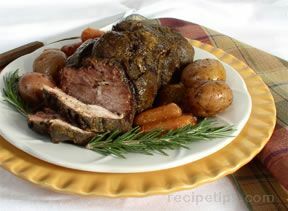 The shank half of the rear leg can be boned, rolled, and tied to form a roast suitable for braising. 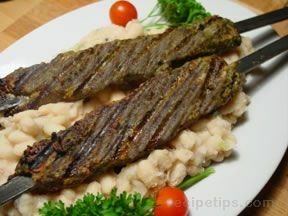 Kebabs are cubes of meat, ideally free of fat, bone or connective tissue, usually meant to be grilled, as in shish kebab, souvlaki, or shaslik. 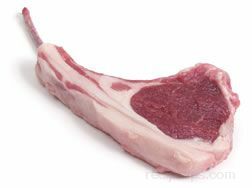 Leg is the preferred cut for kebabs since it has large muscle areas which yield cubes free from gristle and bone, and is tender enough for grilling. 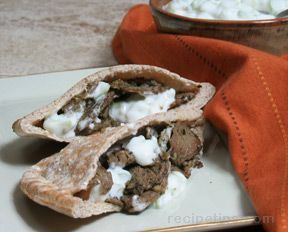 Cubed shoulder meat is sometimes used for kebabs to be grilled, but since the shoulder is not as reliably tender as the leg, kebabs prepared with leg meat are a better choice for grilling. 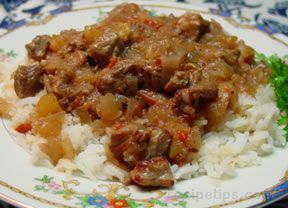 Stew meat is taken from lamb cuts and scraps that are too tough for dry heat cooking methods such as grilling or broiling, but become much more tender when stewed. 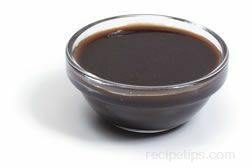 Shoulder meat, trimmed of fat and connective tissue, is the best choice for stew. 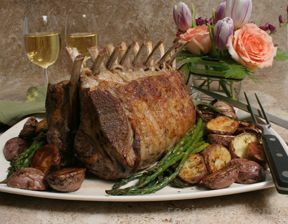 It is usually sold already cut into cubes, but a shoulder roast, boned or bone-in, can easily be chunked into stew pieces. 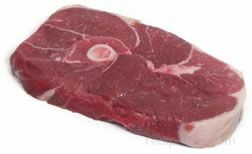 Leg cubes are sometimes used for stew meat although this lean tender cut is less suitable for stew than the more flavorful shoulder. Scraps of lamb meat from the breast and from the flank are often ground to produced lambburger, which is available in bulk packages or as pre-formed patties. Sausages made of lamb meat are popular in the Middle East, North Africa, and Mediterranean countries, but are less common in the United States. 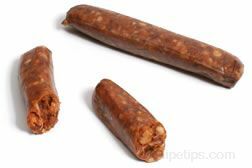 Merquez sausage is commonly served in Moroccan food dishes and consists of lamb that is ground, mixed with herbs, spices and seasonings such as garlic, cumin, chili paste, and cayenne pepper, and then stuffed into a sausage casing.